Time for Kids was established in 1960 to prevent disadvantaged children from entering the juvenile justice system. Today, they continue to work with children and young people who experience various forms of disadvantage and are high in the risk factors associated with youth offending and poor life outcomes. 20% of Time for Kids children are in the out-of-home care system, living in kinship care arrangements. The Time for Kids programme matches children in need with individuals and families who play a significant role in their life over many years, complementing and adding to the child’s existing family structures. In their relationships with the children, carers become aunts and uncles, big brothers and sisters, providing positive role models and practical and emotional support that enables the children to thrive. The unique programme of volunteer care and support opens doorways to experiences and opportunities which build children’s resilience and capacity to respond positively to the challenges in their lives. In 2009, Time for Kids received a National Crime and Violence Prevention Award in recognition of the impact of their programme on eliminating youth offending. UCF received an application from Time for Kids to support the establishment of a “Little Pop-up Library” within their offices. a history of fines or financial penalties that other prohibit their eligibility for membership or act as a disincentive to future membership for fear of accruing future costs. The Little Pop-Up Library will be a service to the 187 children currently within the Time for Kids programme, and their families, as well as volunteer carers and mentors seeking to support their children’s educational development through reading. It will also operate as a service to more strongly connect children and their families to the Time for Kids community, increasing their opportunities for play and engagement within a social environment. 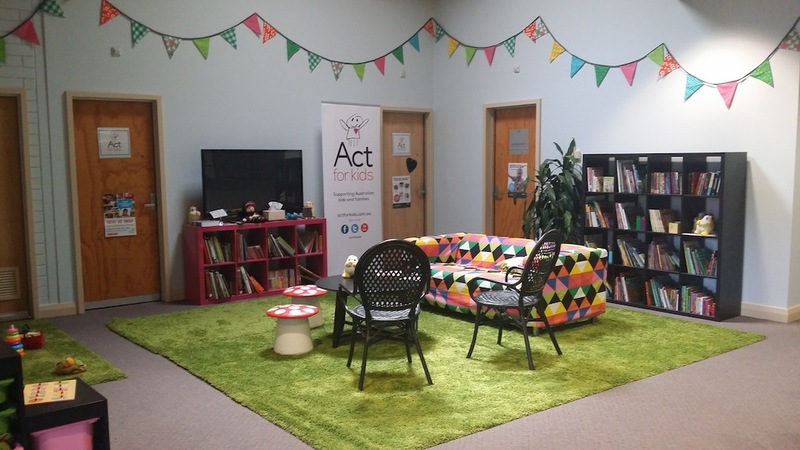 Time for Kids shares its offices with Act for Kids, and HeartKids SA, both of which also work with children from low socio-economic and otherwise disadvantaged backgrounds. Children who access those services will also be encouraged to use the library. The UCF Board were pleased to approve a grant for $2,000 knowing this small grant will have a huge IMPACT! on the learning and creativity of many children. Time for Kids CEO, Jennifer Duncan, reported that the Little Pop-Up Library has been a great success and asked that we pass on their “sincere thanks for the role that the Universal Charitable Fund played in making this possible”. The local reading group, The Little Squirms Book Club, donated a large collection of both new and pre-loved books and one of the Time for Kids volunteers was able to negotiate a discount for a range of children’s books using the UCF grant funds. Time for Kids has also connected to Raising Literacy Australia and, with their support, are in the process of securing an extended set of books fitting for the children with a discount of 60%! The library has been promoted to Time for Kids volunteer carers and is actively being promoted to families. Several books have already been distributed to children while on regular home visits. 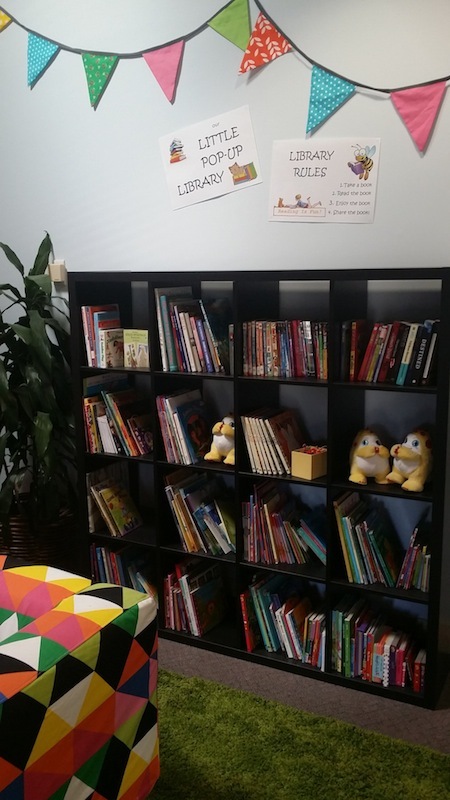 Jennifer also says that the position of the library in their foyer also encourages the children associated with their partner charities (Act for Kids, and HeartKids SA) who visit the offices to find a range of reading material to enjoy while waiting for their appointments.